Is your child enrolled in gymnastics? 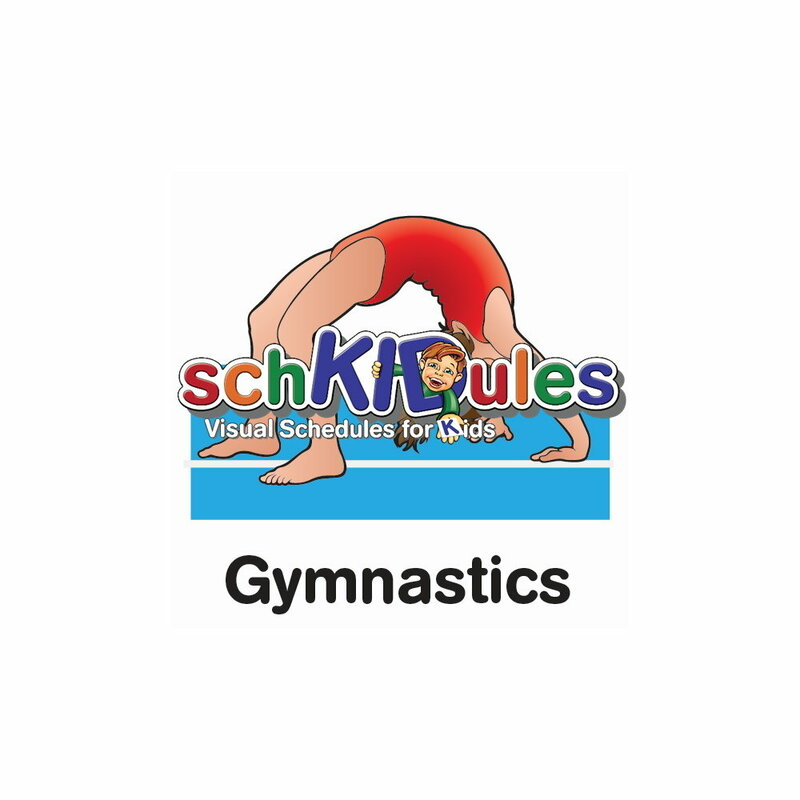 This Gymnastics icon is a helpful part of SchKIDules Visual Schedules magnet collection. Learn more!